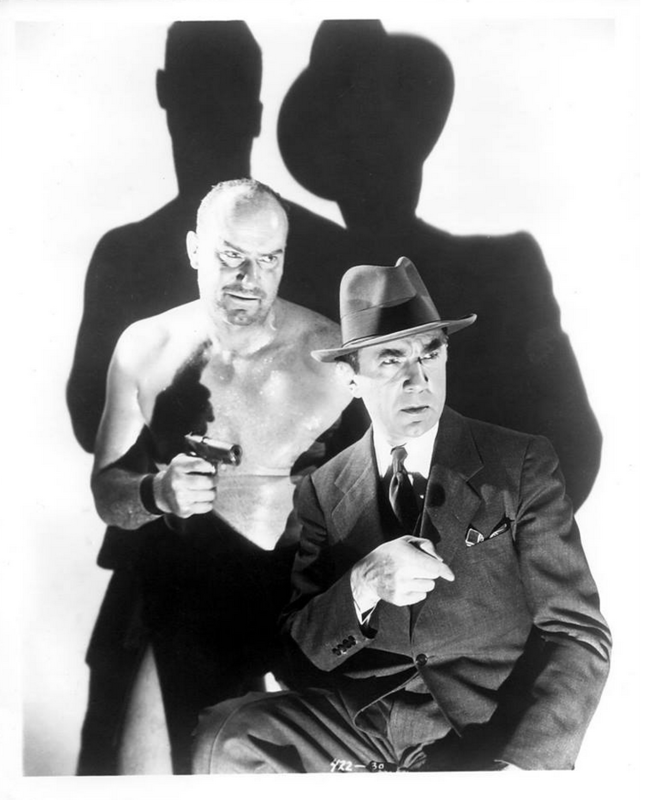 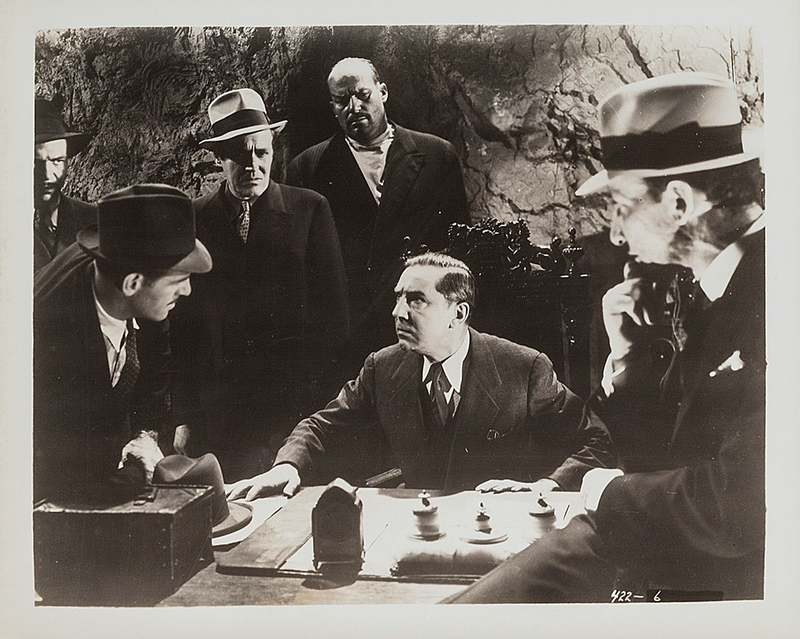 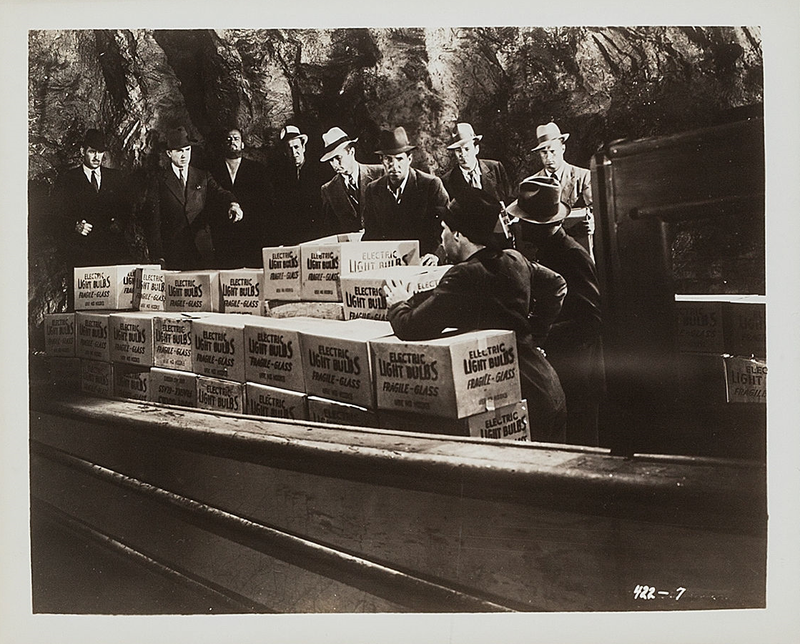 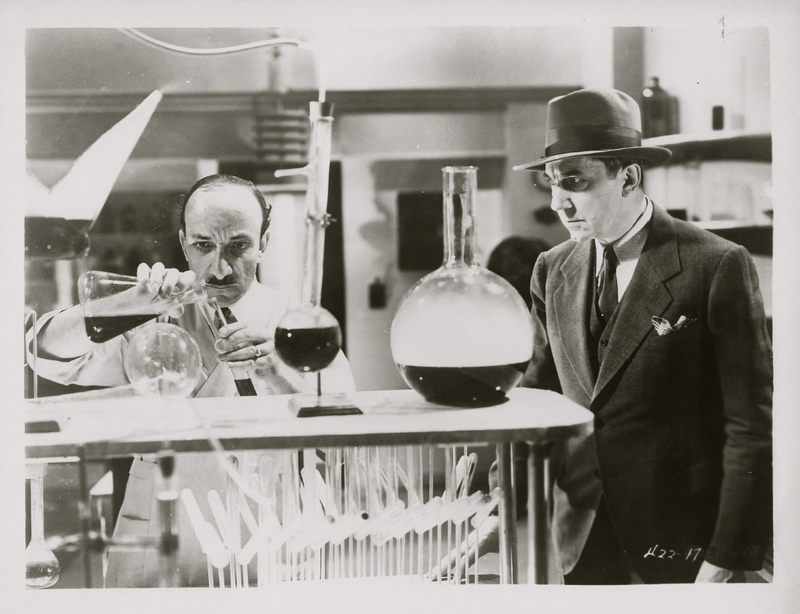 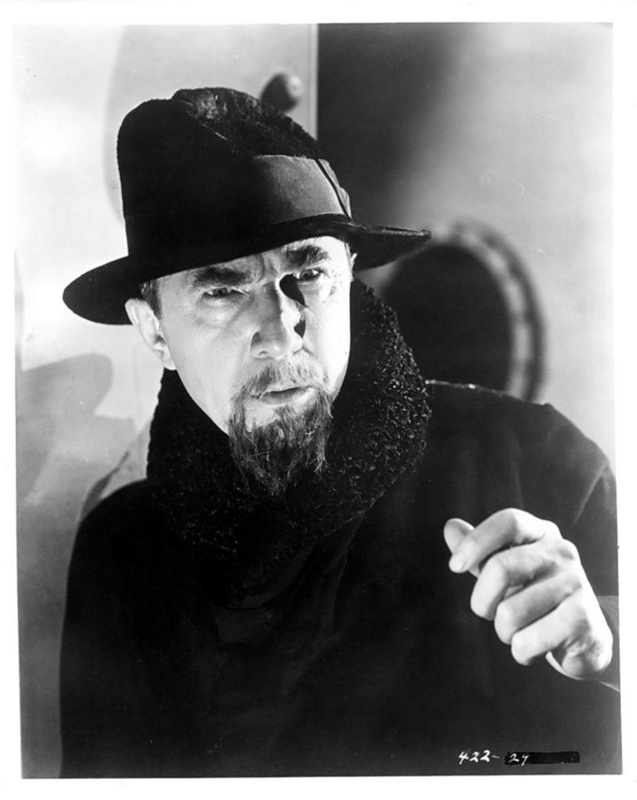 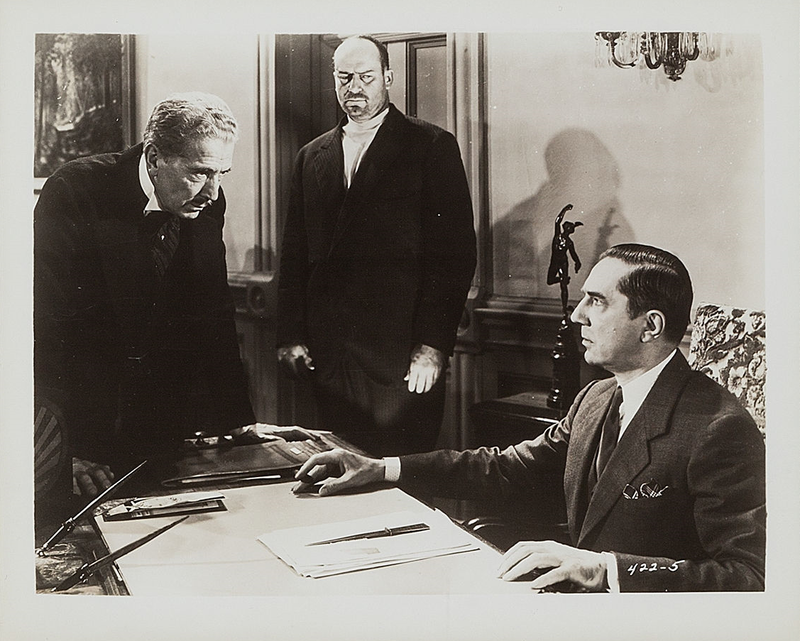 Bela Lugosi was cast as a mad scientist intent upon selling his poison gas to a foreign power in his fourth serial. 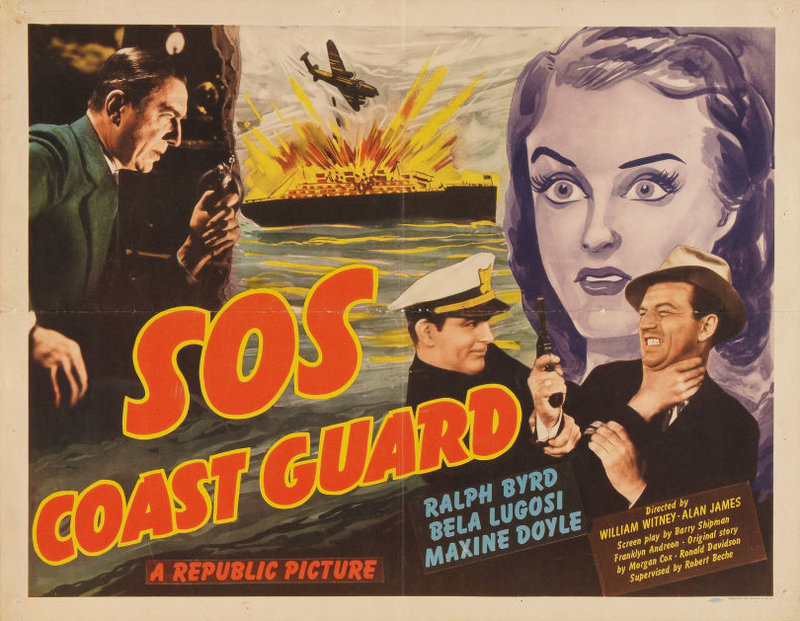 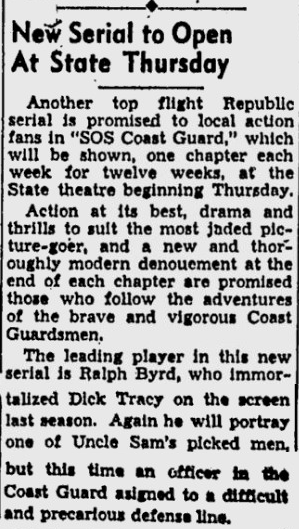 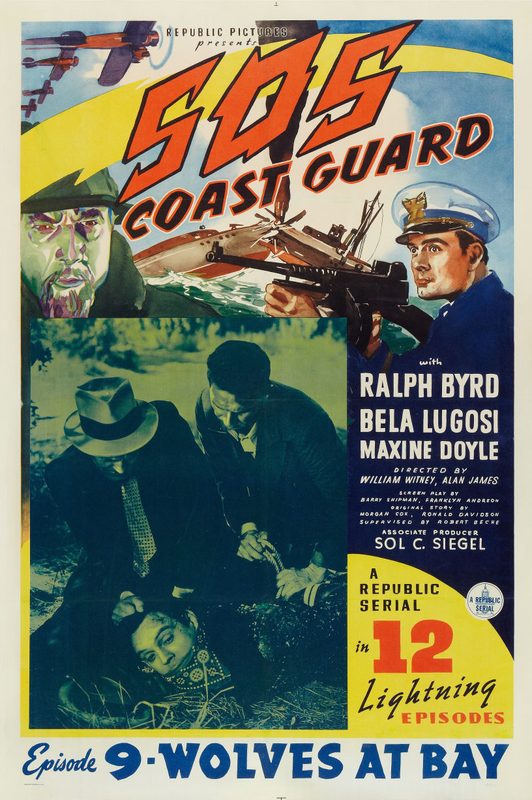 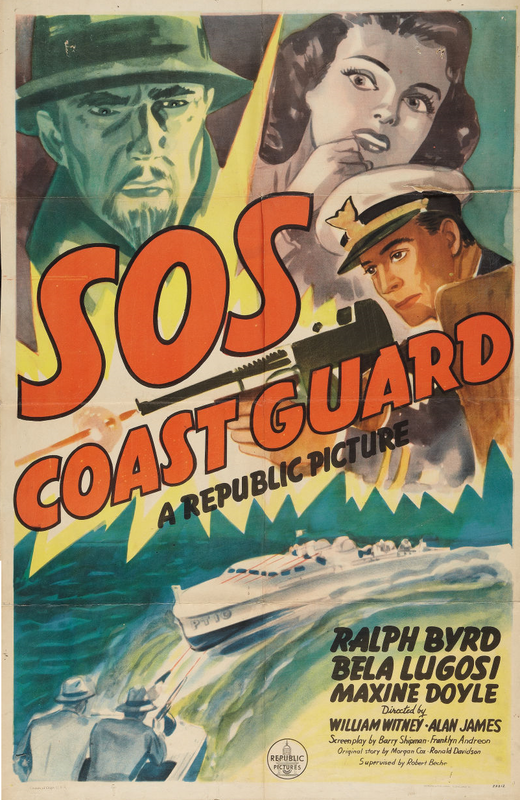 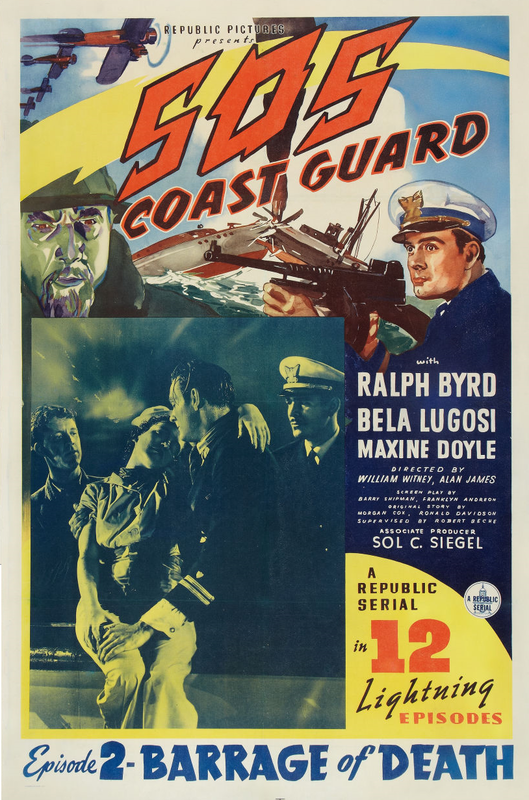 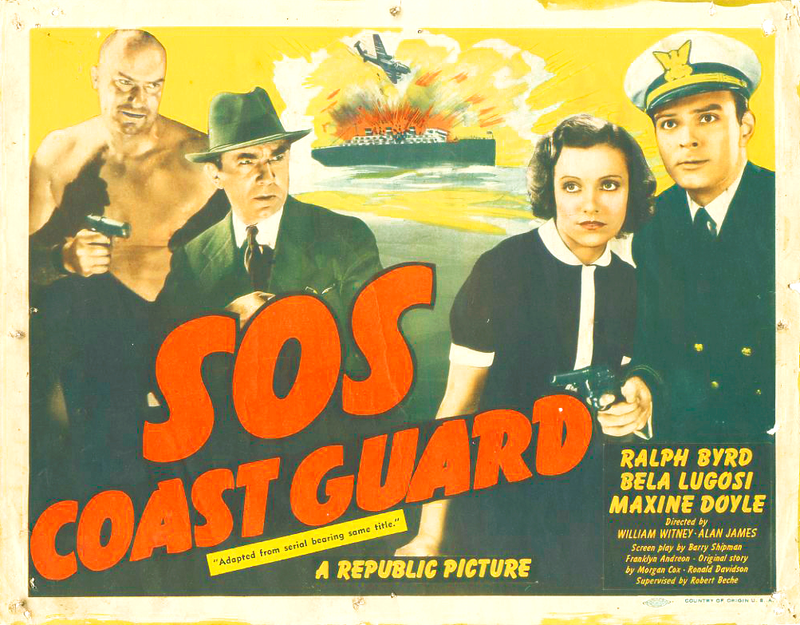 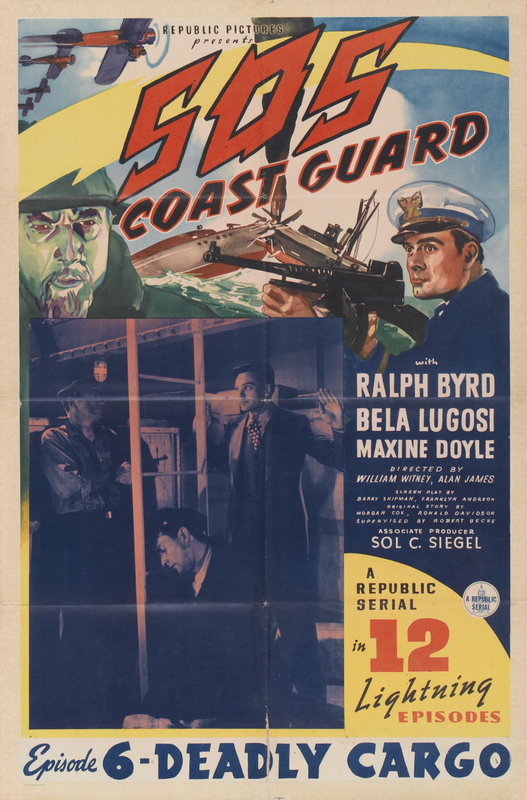 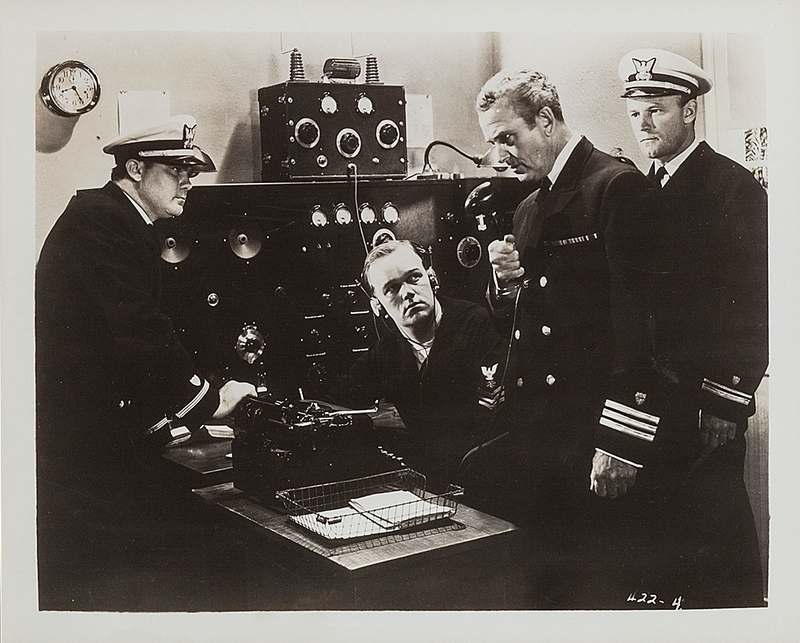 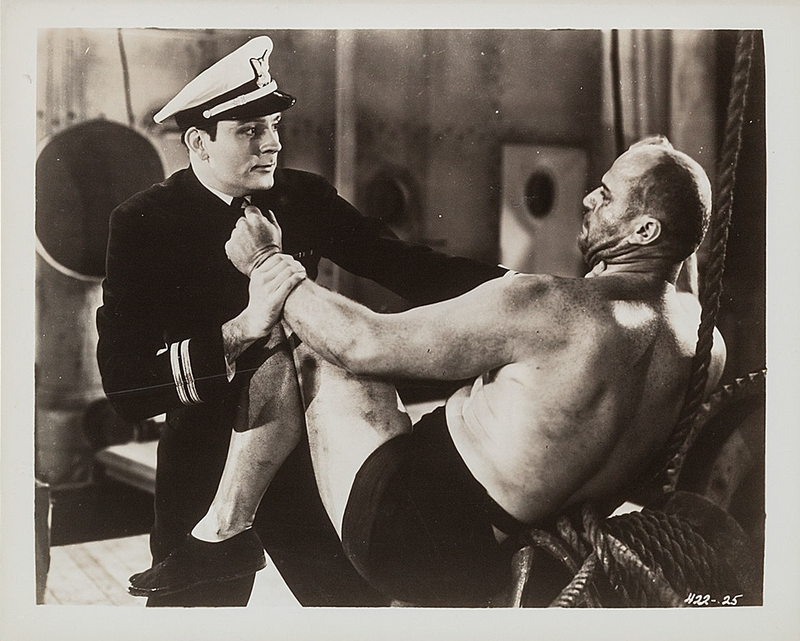 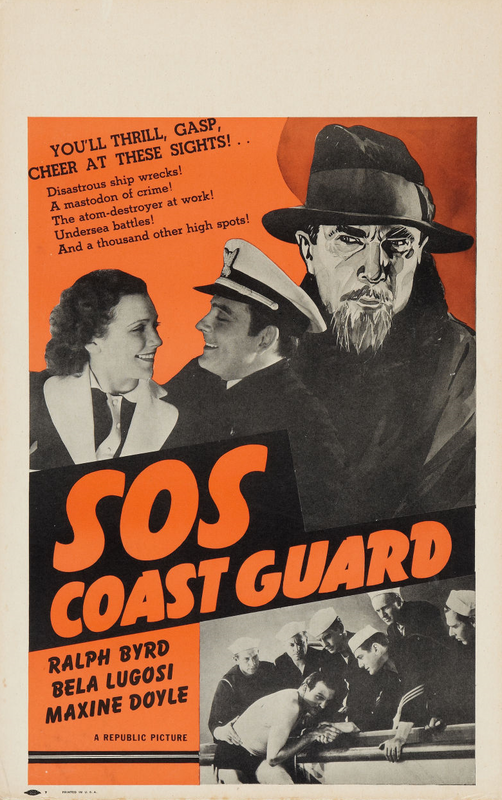 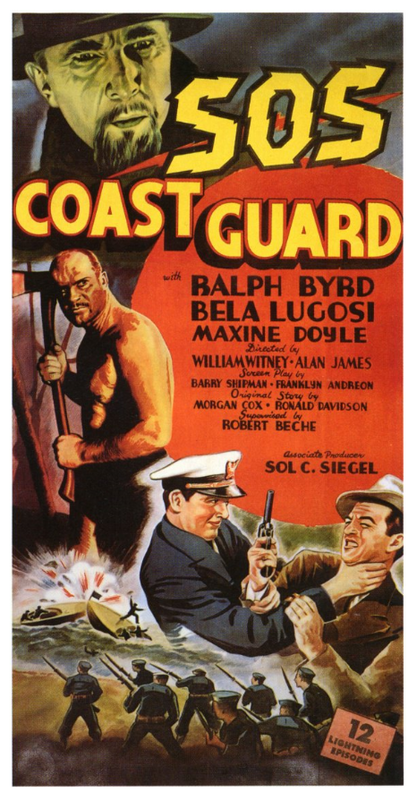 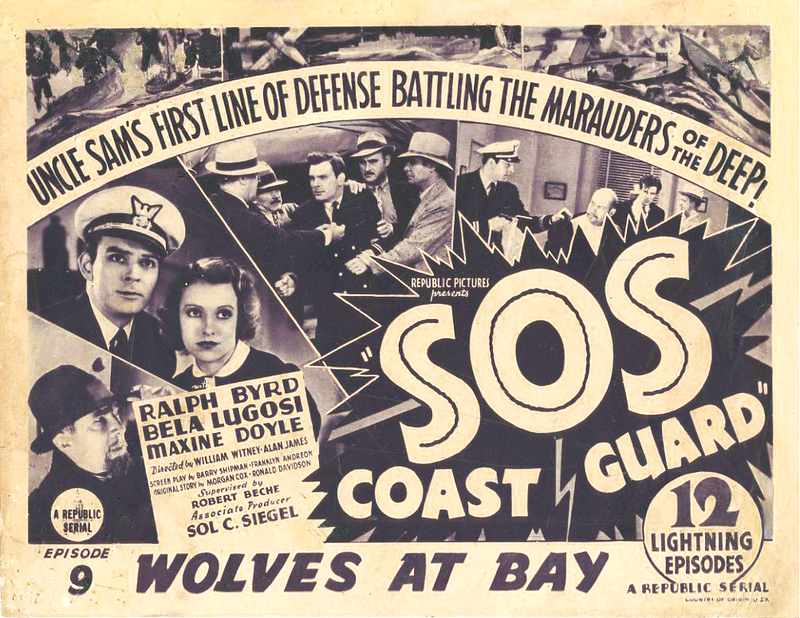 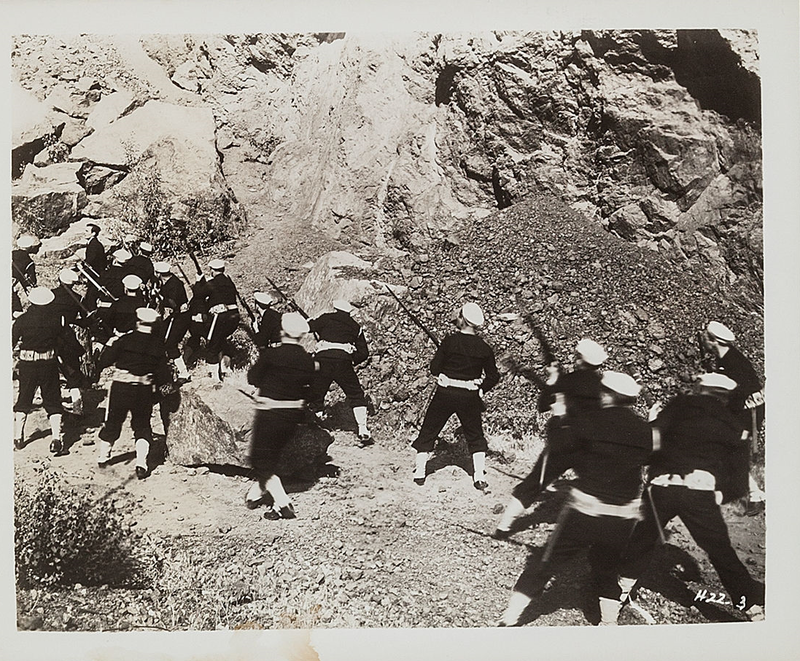 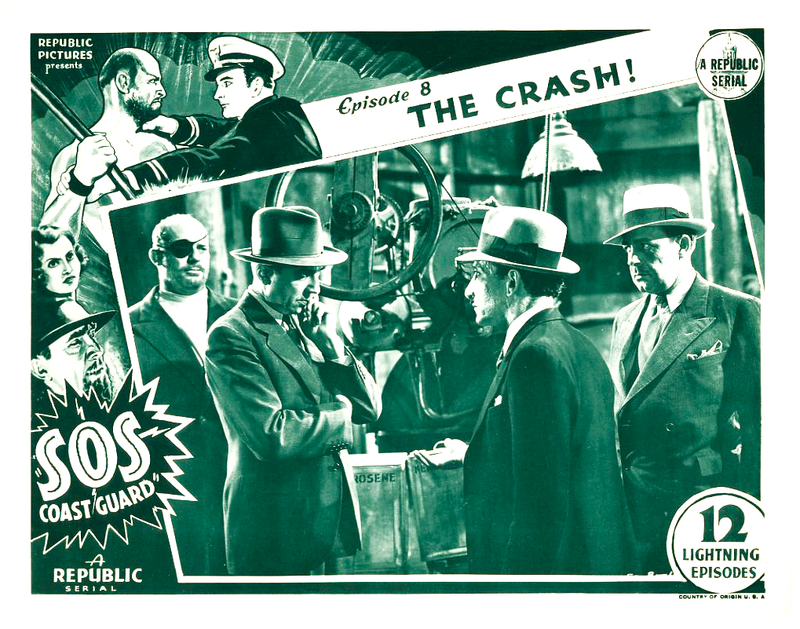 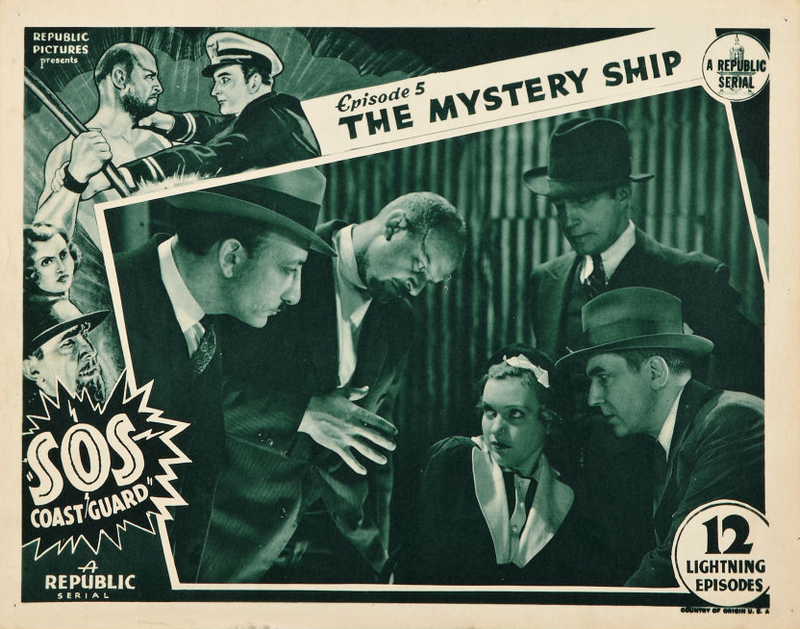 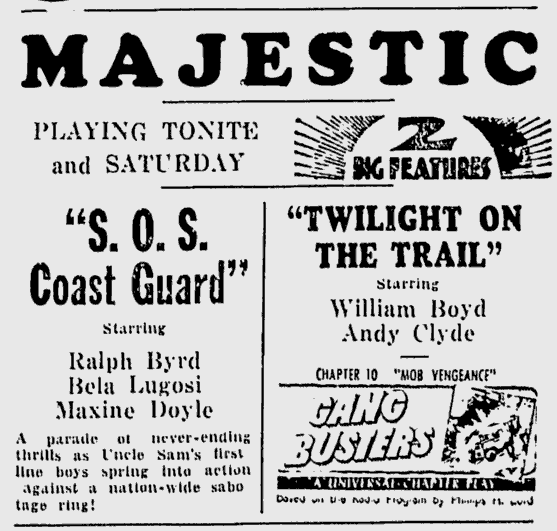 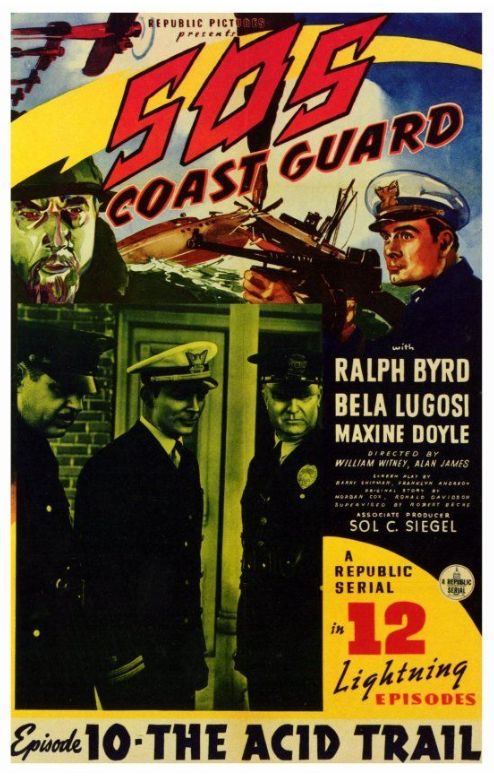 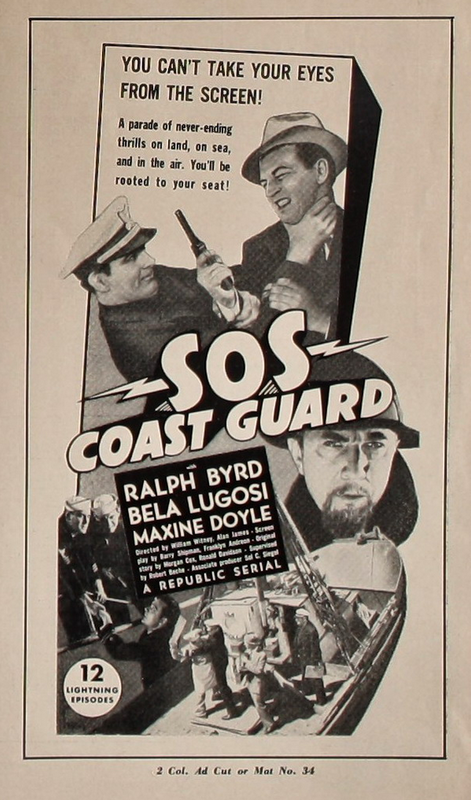 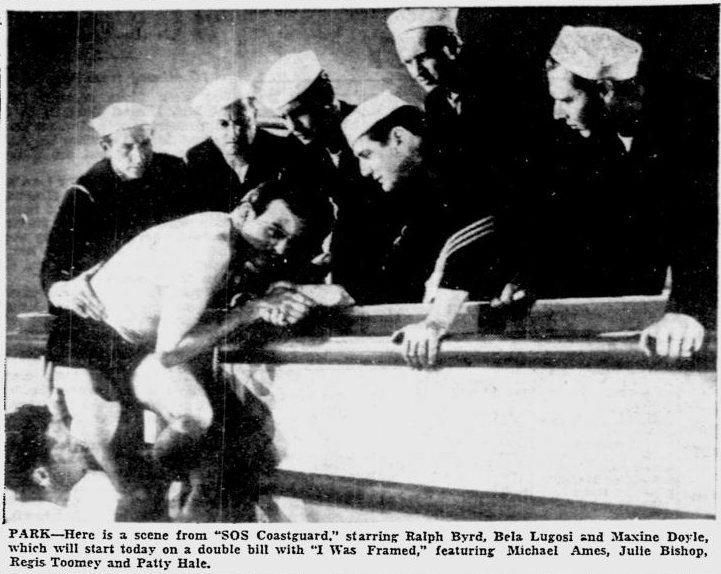 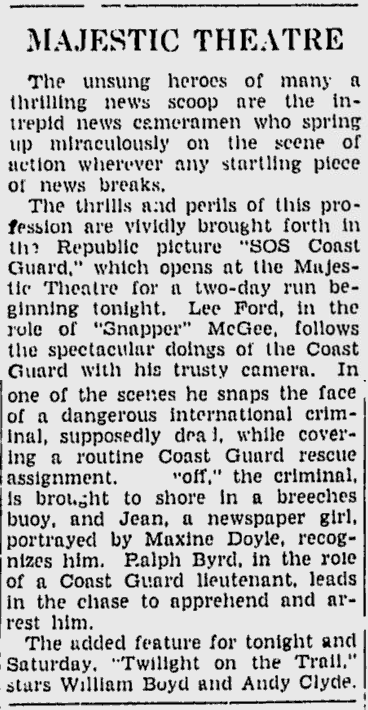 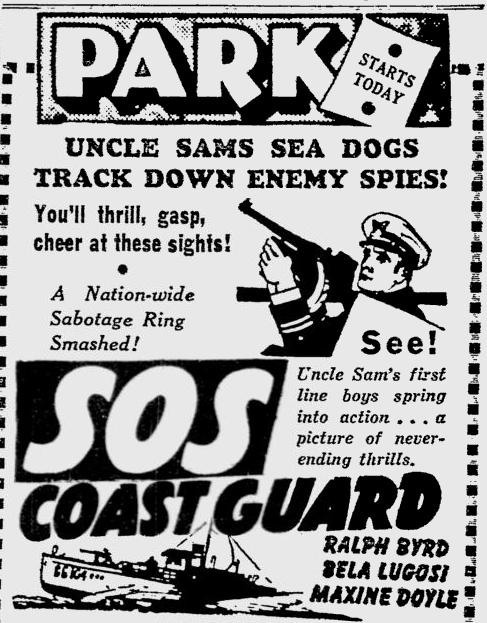 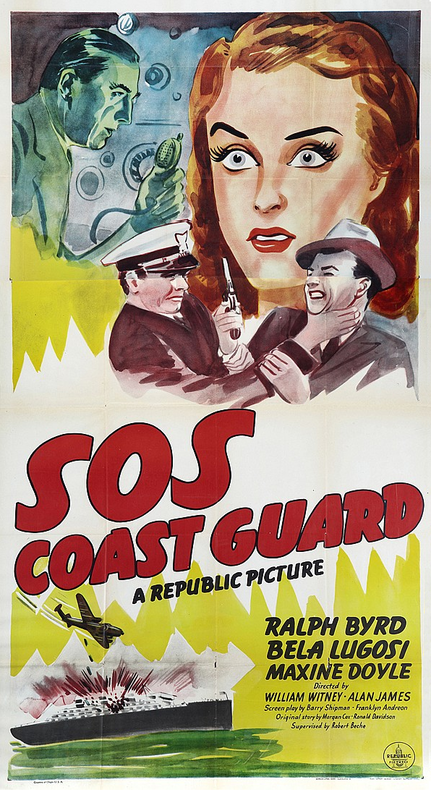 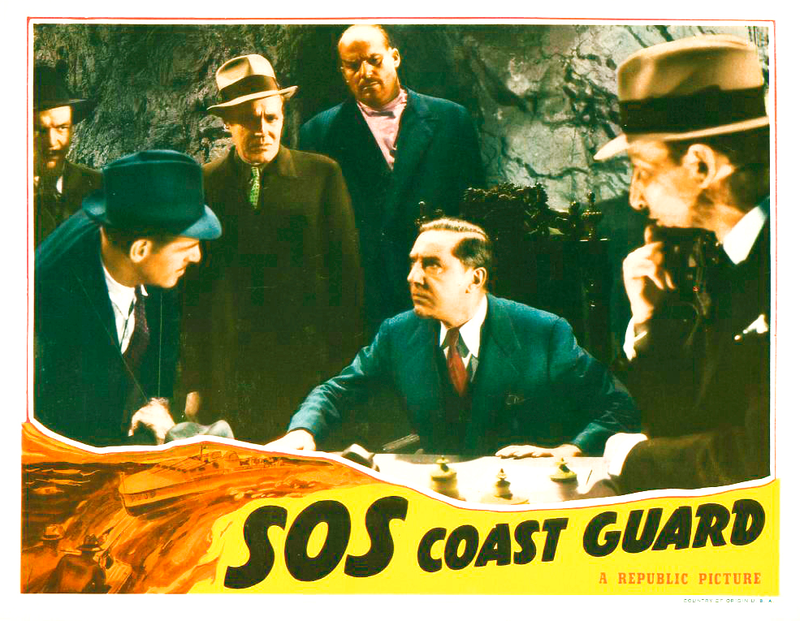 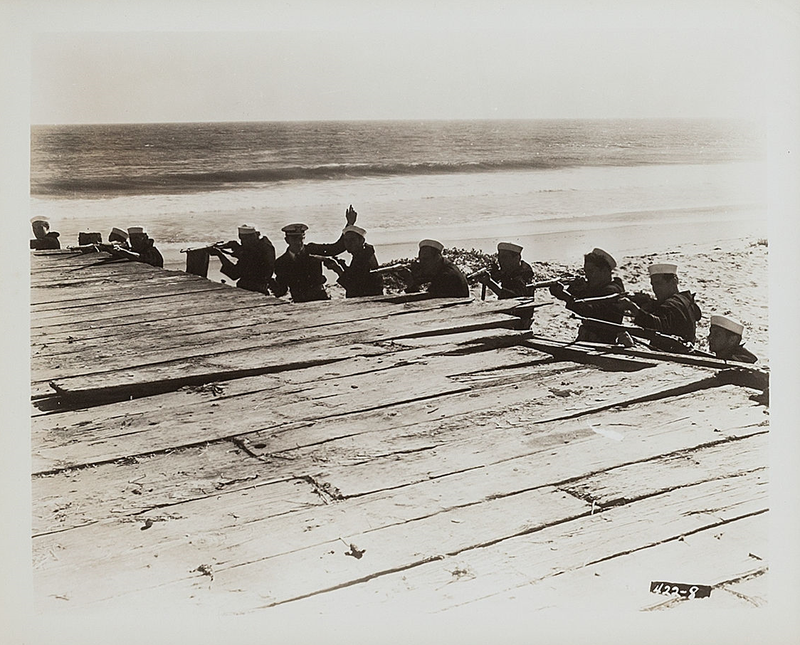 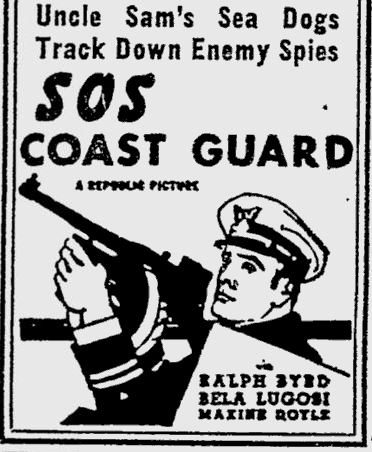 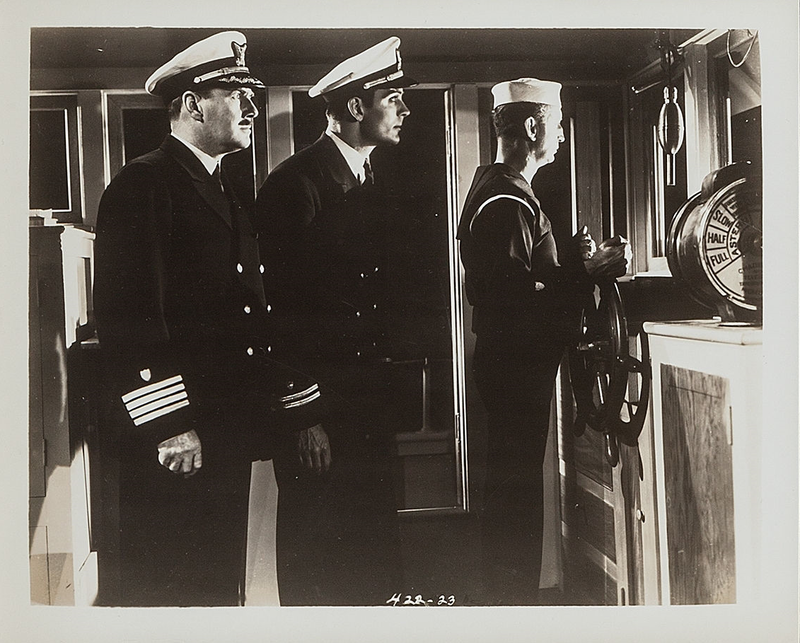 SOS Coast Guard was his only screen work during 1937. 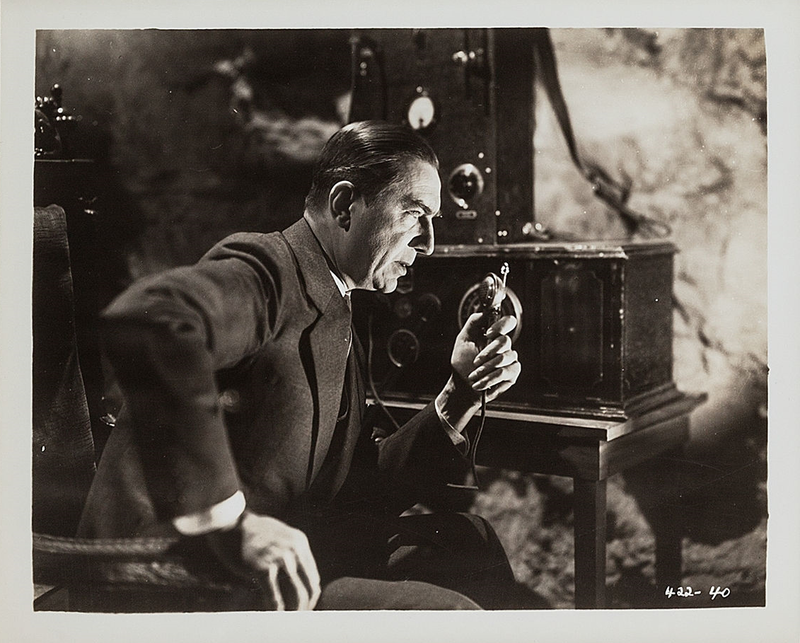 Amid a moral backlash against the supposed bad influence of horror films in the United Kingdom, which resulted in an almost overnight halt to production of such films in Hollywood, he was unable to find further screen roles until 1939 when Son of Frankenstein was rushed into production in the wake of a hugely popular double-bill re-release of Dracula and Frankenstein (The 1938 Dracula & Frankenstein Double-Bill).